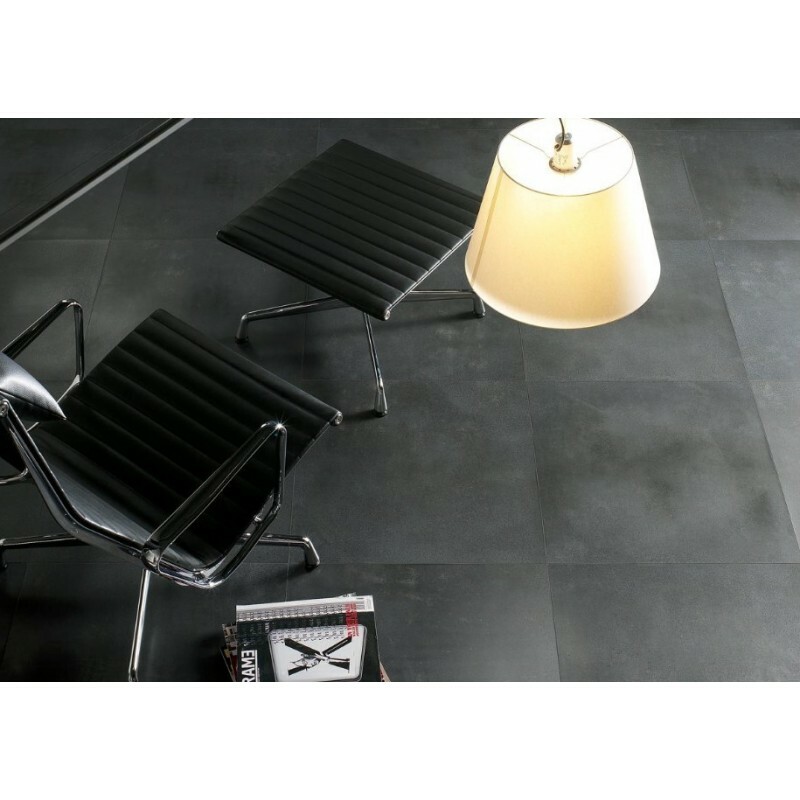 Tiles in lava stone levigata for kitchens and bathrooms-suitable for both indoor and outdoor use. The tiles of polished lava stone is particularly suitable for both indoor and outdoor use. The transport price will be calculated based on the weight of the tiles.